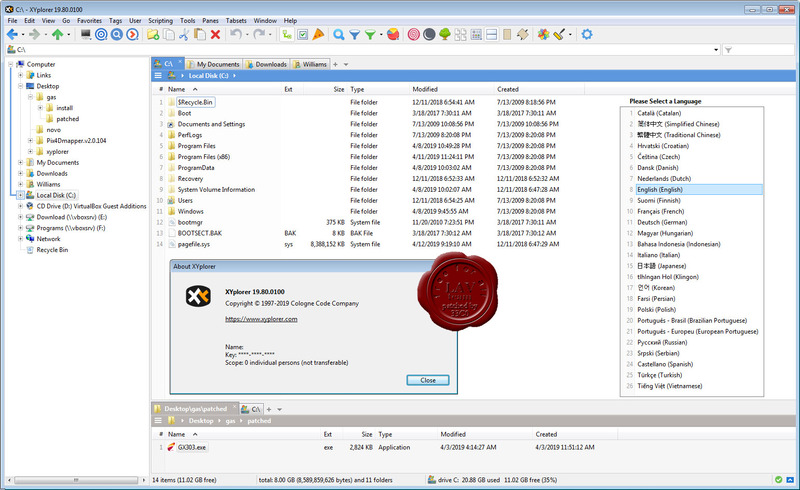 n4ce is a powerful survey processing and modelling all in one Field to Finish software suite! Survey data import and processing from all modern survey instruments including total stations and GNNS. 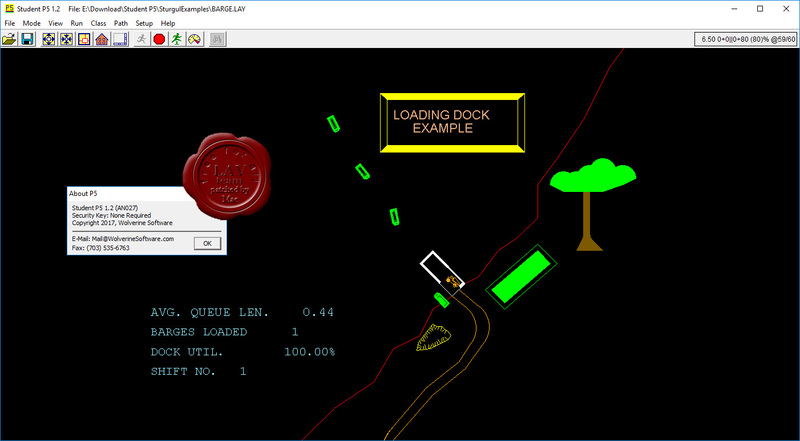 Providing building surveys, traverse, free station and LS network adjustments with error checking and reporting. 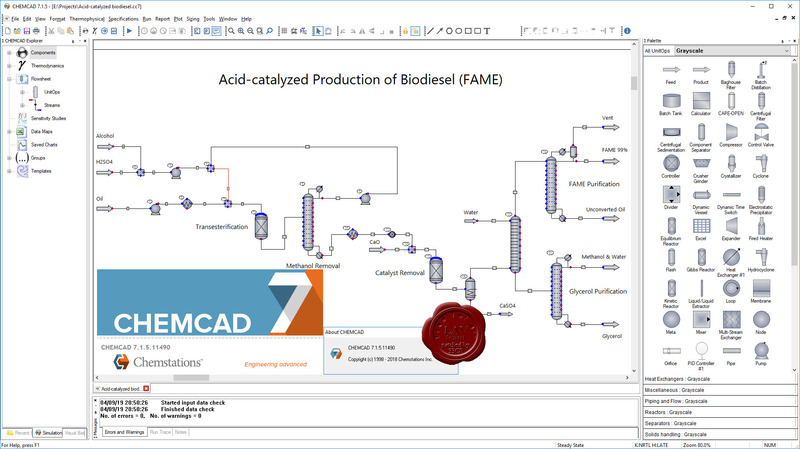 Includes a CAD editor, section creation and plotting, volumes, design and point cloud processing. Applications are available for geological modelling, roads design and river sections. 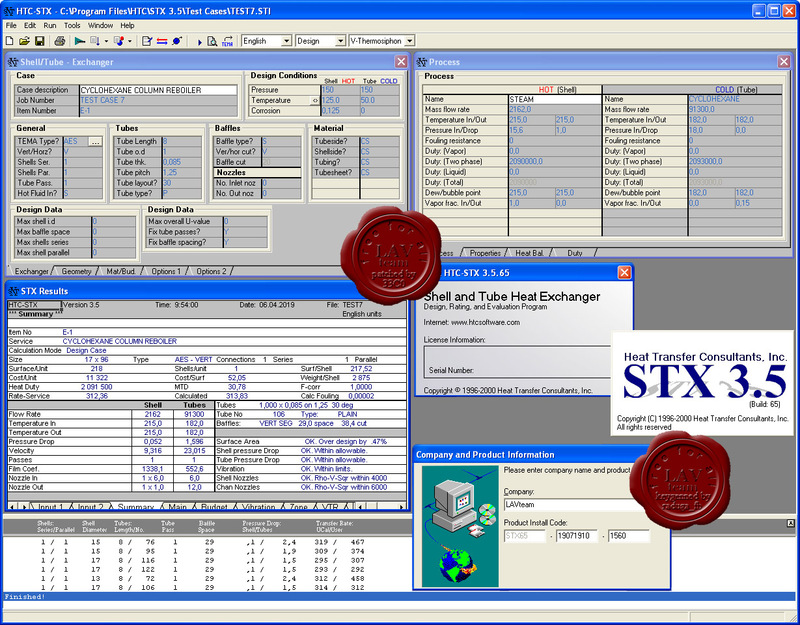 I/O data formats include AutoCAD DWG, Bentley MX, LiDAR, Excel CSV and universal XML. Three editions are available; Lite, Professional and Designer. 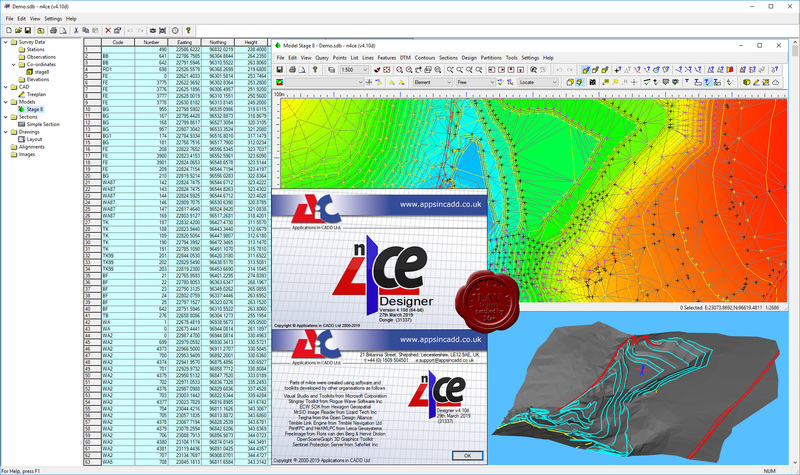 Whist n4ce Professional more than satisfies most users needs, the n4ce Designer edition introduces advanced user tools for geological modelling, alignments, rail surveys, LiDAR modelling and point cloud editing. 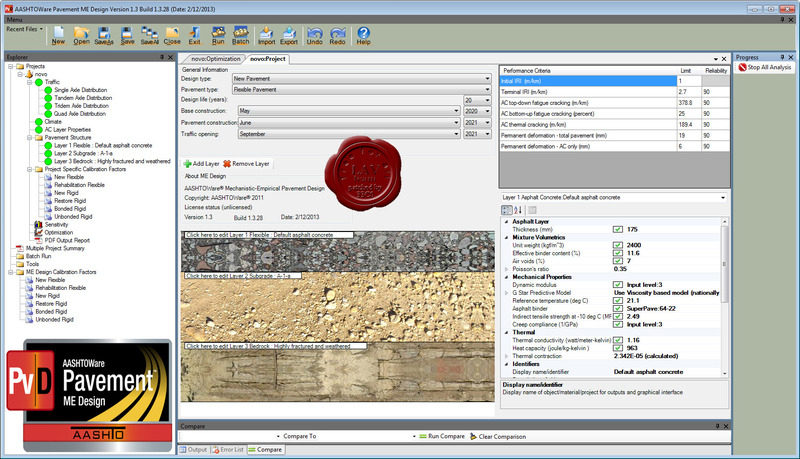 The point cloud tools are extended within n4ce Designer, to include sectioning. This is useful when working with elevations, as points can be isolated and height shaded, based on distance from the sectioning plane. Shapes can also be automatically recognised in sectioning planes, such as circles. LiDAR models allow n4ce to work with mass data for contours, sections and volumes. n4ce Designer provides tools for editing these models, including updating grid levels with ground survey data. LiDAR grids can be generated from point clouds. 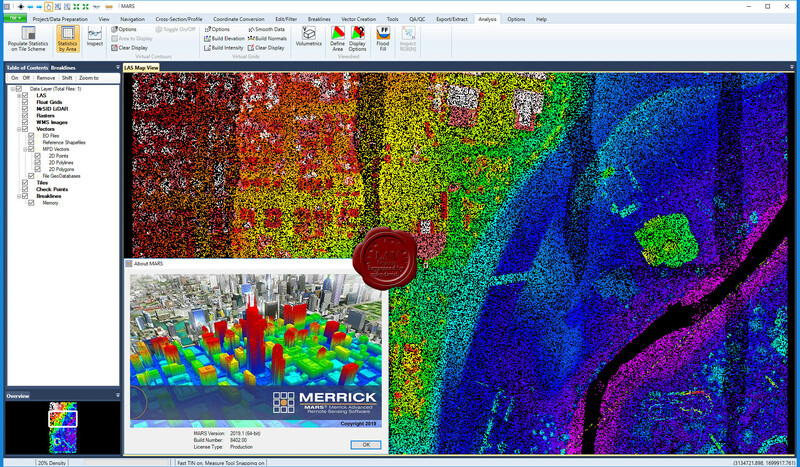 The point cloud engine can be used to bring in mass LiDAR data, so isolated areas can be identified, and points exported to a smaller LiDAR model for further processing. 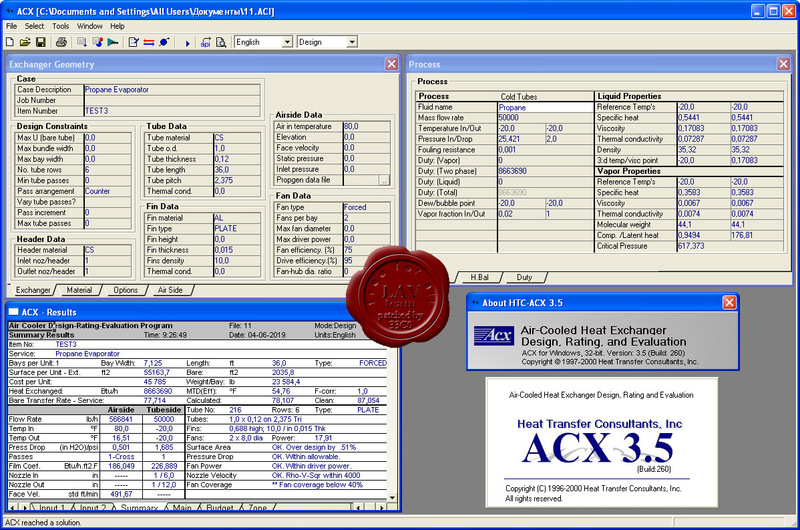 Alignments are introduced with n4ce Designer, allowing the creation and I/O of both horizontal and vertical alignments. Simple carriageways can be designed, with both super elevation and road widening. 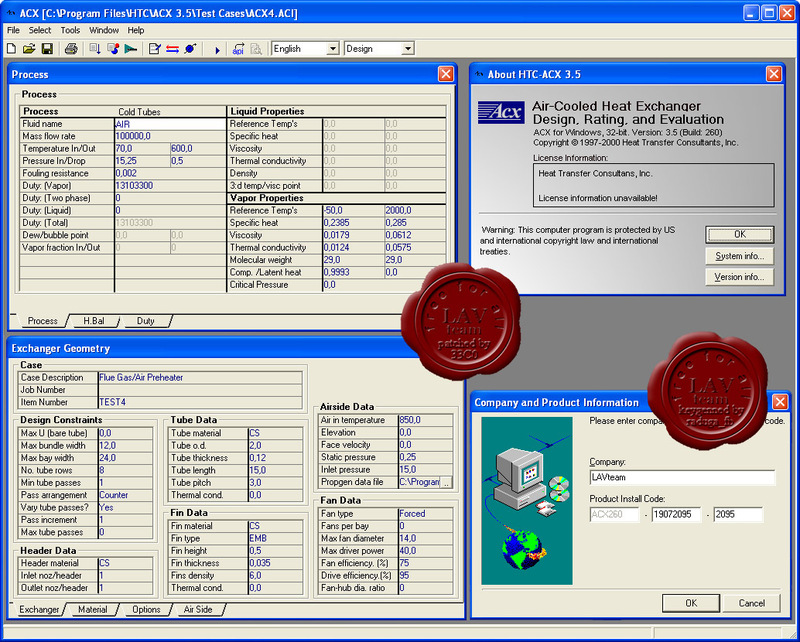 Evaluation checks to see if the exchanger will perform the specified duty and if it won't, will determine the available duty and outlet conditions.